Your corner of paradise, in Bibione Pineda! 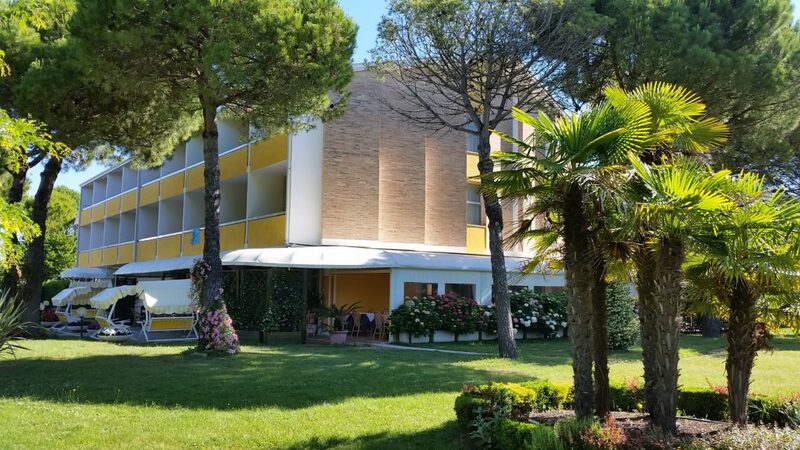 The Hotel Hiki is a quiet and comfortable 3-Stars Family Hotel in Bibione Pineda, where Tiziano and Fabiana with their Staff will welcome you and where you can enjoy your holidays in a warm and familiar place. Surrounded by a large mediterranean garden, the hotel offers you relax during your holiday, immersed in a pleasant atmosphere, away from the noise and at the same time, close to the center. 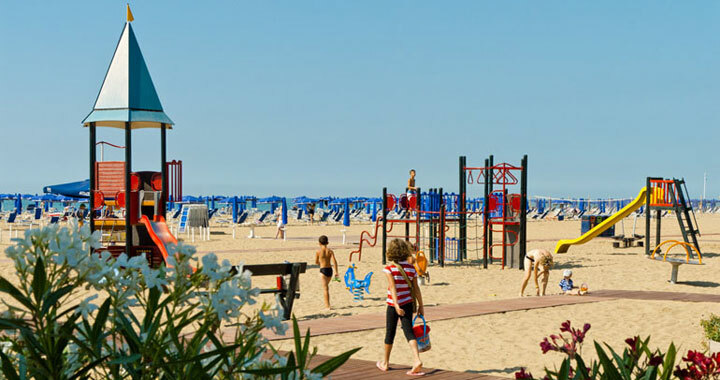 Connected to the rest of the city through a beautiful bike path along the sea, from the Hotel you’ll be able to reach the harbour of Bibione Pineda in few minutes, from which depart daily excursions to Venice and its islands. If you are passionate about this land and want to experience something new and unforgettable, do not miss the chance to book one of the holiday apartments; you will be impressed by the perfection of the details and the exquisite professionalism that will give you the best reception you could wish for. Agenzia Summer will meet your needs with its warm welcome and the family atmosphere. Our Agency, that works in the tourism industry for over 30 years, offers you a relaxing and comfortable stay to share with your loved ones. We are waiting for you in Bibione.